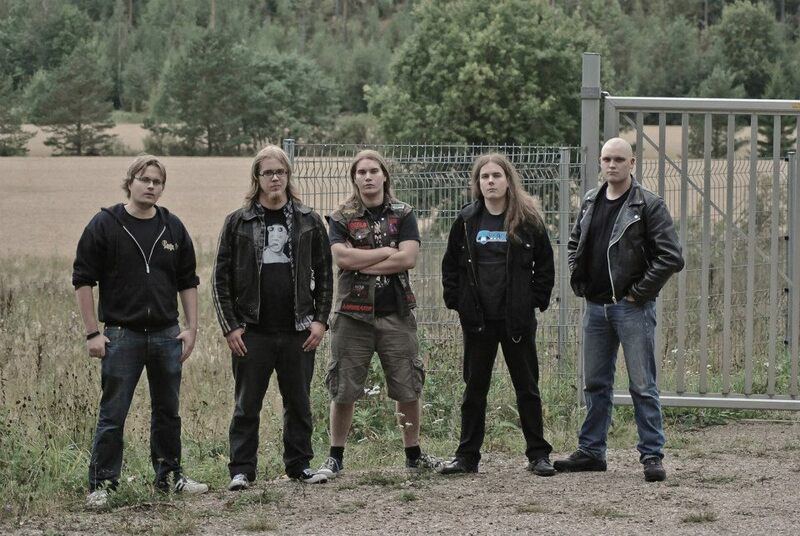 Founded in early 2008, Minus One World are a thrash/death metal band that hail from Salo, Finland. Prior, the group have released two independent demos, making Sewage their debut EP. Little background is available on Minus One World, other than they have been active with concerts. Currently no physical disc exists for this EP, however it can be heard in its entirety for free via the bands Soundcloud and YouTube pages. 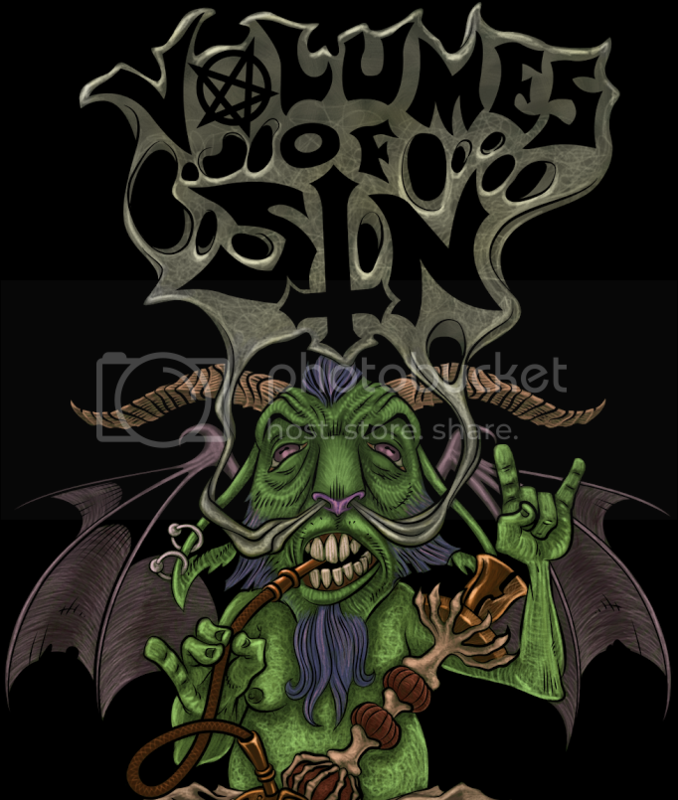 What awaits in the depths of Sewage? From start to finish, Sewage is crammed with adrenaline pumping blast beats, hectic guitar solos, heavy riffing, and heart palpitating bass lines. The song structures are sanguine and comprised of typical fast tempo thrash rhythms with attention catching melodies, the title track standing out the most amongst the four songs present due to the overall catchiness it conveys. The lyrical themes are wide-ranged, consisting of Star Wars, nuclear death, and an entirely Finnish track; these varying themes help to keep the content from becoming repetitive or stale. The vocals, as well, have an acceptable range of growls and shrieks that follow along in sync with the instrumental structures. The biggest, and perhaps only, problem with Sewage is the mixing. Throughout the entire EP the instruments mesh into one another, causing the content to sound crowded; especially when taking into account that there should be two guitars present; lead and rhythm. This could be repaired in the future by using some minor depth techniques. The vocals also get overly loud during the higher-pitched segments, such as in "Empire Strikes Back", which takes away from the instrumental work that lies beneath. 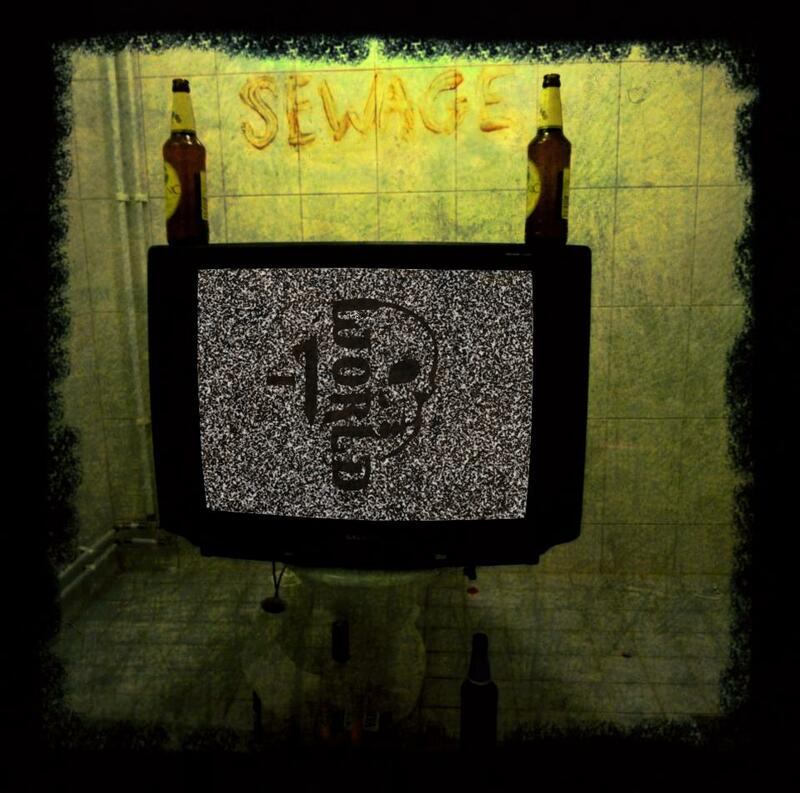 Primarily, Sewage is a decent little EP that barely clocks in under fifteen minutes. The content as a whole could use some fine tuning where mixing is concerned, however the actual material presented gets the heart pumping with how lively and energetic it is. 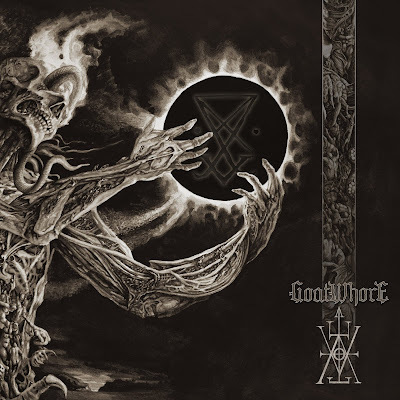 The album could benefit from at least a limited run of physical CDs, or as a free/paid download on Bandcamp to get the content into the audiences' home rather than being strictly run off of Soundcloud and YouTube. A fun little thrash album recommended for everyone, you can get your free listen in at the Minus One World Soundcloud.